I have come to like the green and yellow scheme. A GP35 could be next. 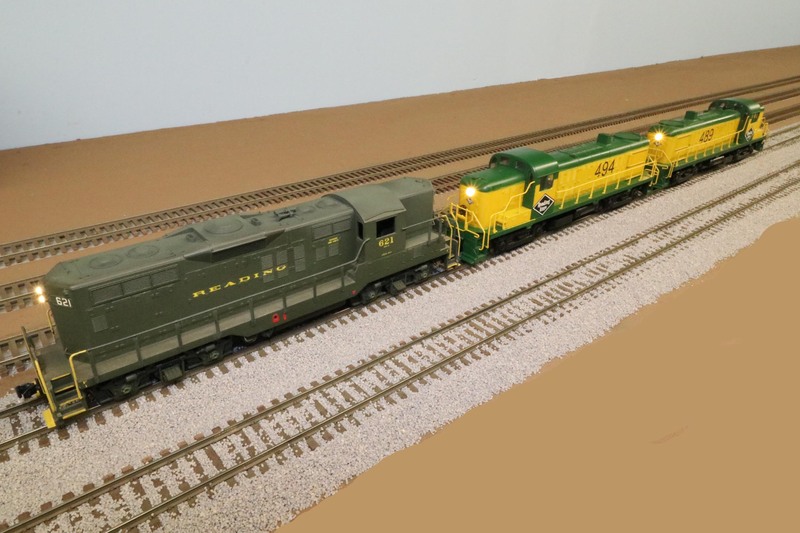 Is anyone up for doing the paint only on a plastic S GP35? I HATE MASKING.